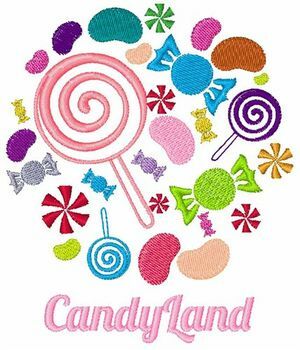 Play a game of Candyland at the library, but in real life! Open to all ages, each game session will last 20-30 minutes. Any child under the age of 4 will require an adult to walk through the game with them. All games will take a maximum of 6 children.